ISSUES OF ETHNICITY within Taiwanese society have been raised with circulation of recent videos by citizen journalist Hung Su-chu, harassing elderly waishengren in Kaohsiung. 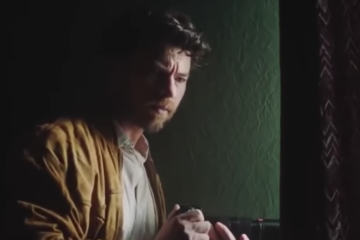 The videos were posted to the video platform PeoPo, which allows for video submissions of reports by citizen journalist and is run by the Public Television Service Foundation. In the videos, Hung accuses elderly waishengren of parasitically living off of Taiwanese welfare despite being originally from China and calls on them to go back to China. 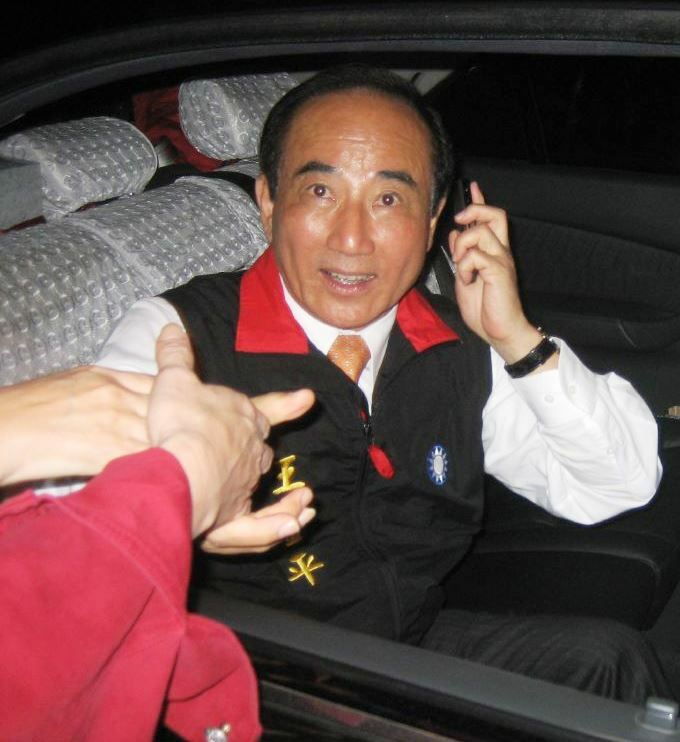 In particular, Hung seems to have been seeking out elderly waishengren who came over with the KMT from China. 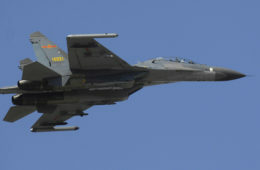 Hung is reported to be a member of Taiwan Civil Government, a fringe political group whose political platform is often understood as calling for Taiwan to become part of the US. 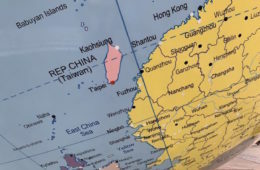 There are several such fringe political groups which call for Taiwan to become a part of the United States, the most well-known of which is likely Taiwan Civil Government, but other examples of which are State of Taiwan, USA, Club 51, and others. 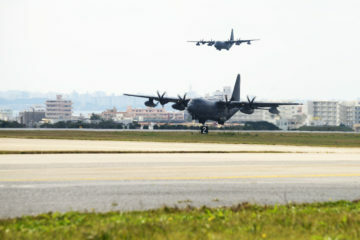 Taiwan Civil Government has denied that Hung is a member, however. PeoPo has also vowed to vet videos posted to the platform in the future, though defending the use of video reports by citizen journalists. 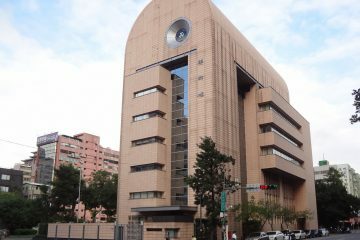 It would be that the video led to condemnations from across the political spectrum, with condemnations from the DPP, KMT, and TSU. 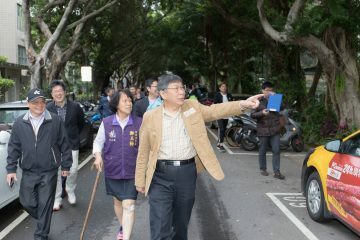 The DPP would condemn the video on grounds of it being hate speech and the TSU would in its statement point out that elderly waishengren who came over with the KMT were refugees and sometimes coerced into coming to Taiwan by the KMT. 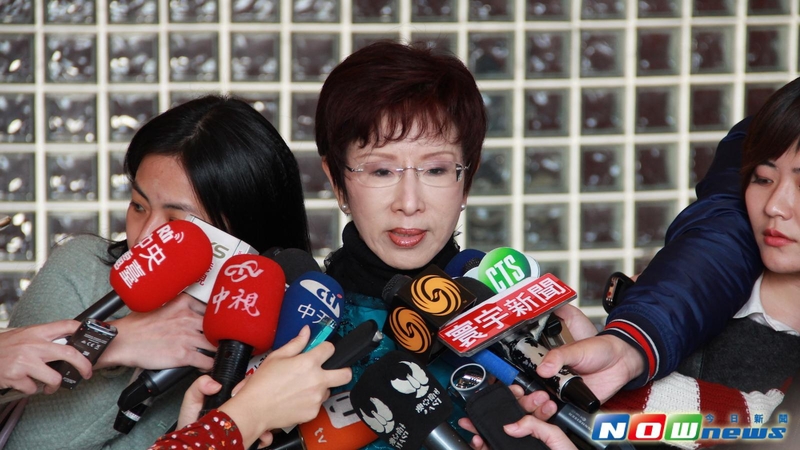 Hung Hsiu-Chu, chairwoman of the KMT, would also release an statement on social media condemning the discriminatory racial sentiments found in the video. Hung’s statement was later shared on Facebook by President Tsai Ing-Wen of the DPP. However, it would be that the KMT has also seized on the opportunity for publicity’s sake, linking the videos to accusations against the KMT of being “Chinese dogs” or “Chinese pigs”, and in that way suggesting criticisms on the KMT for its pro-unification political stances is linked to anti-Chinese discriminatory sentiment. 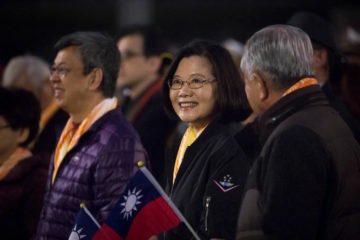 Probably Tsai Ing-Wen would share Hung Hsiu-Chu’s statement in order to allay such criticisms, as a means to come off as bipartisan in her politics. 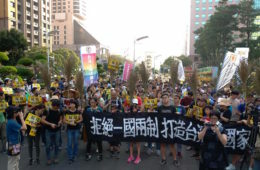 In the present, the DPP wants to avoid the charge of acting for the sake of ethnic identity politics which favor benshengren and discriminate against waishengren—as sometimes is a charge allayed against the DPP by the KMT, a means of using identity politics to try to defuse criticism of pro-China actions detrimental to Taiwanese interest. During past 2016 presidential elections and afterwards, the KMT has tried to frame criticisms of its actions as an attack on its sense of identity, in order to use this shield of identity politics. Hung Su-chu’s videos thus do not help in this regard, lending credence to the KMT’s claims of assaults on its ethnic identity. 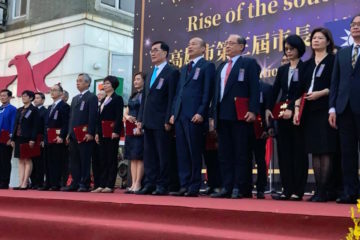 THE KMT’S CLAIMS of attacks on its ethnic identity are, of course, hypocritical given that during the many decades of authoritarian rule by the KMT, waishengren composed a privileged ruling class who were favored economically and politically while benshengren were discriminated against despite comprising the majority of Taiwanese society. 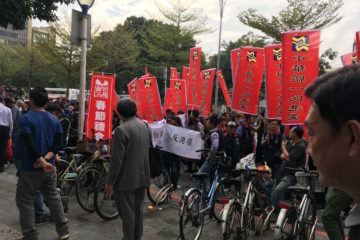 Even today, benshengren members of the KMT are discriminated against within the party and are not allowed to take political positions of senior leadership, as we see in the political marginalization of Wang Jin-pyng and his “Taiwanese” faction during leadership struggles in the KMT leading up to 2016 elections. 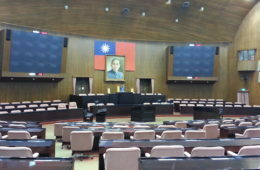 If legislation against ethnic discrimination in Taiwan might be a positive step, as has been raised by Hung Hsiu-Chu in recent days, there is also a large element of hypocrisy to this when pushed for by the KMT and the KMT is opportunistically attempting to milk the controversy over Hung Su-chu’s videos for its own political gain. 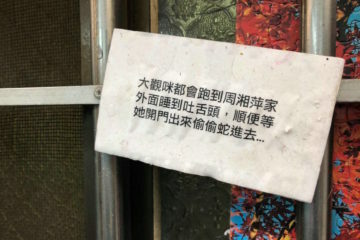 Nevertheless, at the same time, it is also true that in the past, benshengren identity politics was leveraged through ethno-nationalism among political forces opposed to the KMT, including among elements of the DPP. 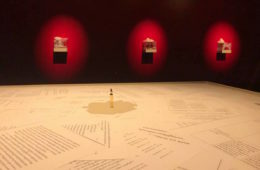 This was much more so in the 1990s and 2000s, with recent years seeing the turn towards a more inclusive, open-ended, pluralistic sense of civic identity—importantly, a shift which has taken place concurrently with the turn towards an exclusively Taiwanese sense of identity that precludes a Chinese sense of identity among even descendants of waishengren, whose experience of life is solely of Taiwan and thus come to identify solely with Taiwan and not China. Recent polling indicates that over 80% of Taiwanese identify as such, with only 8.1% identifying as Chinese, and 7.6% identifying as both Taiwanese and Chinese. Even then, some elements of ethno-nationalism can appear from time to time. 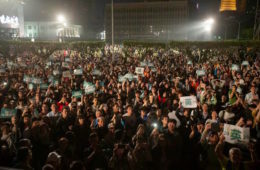 Given that the political rule of the KMT led to the economic privileging of waishengren, a slogan which was circulated among some circles after 2011 was the “90% versus the 10%” a spin off of the 2011 Occupy Wall Street movement’s slogan of “the 99% versus the 1%”. This would be to frame economic discontent in Taiwan as going back to the ethnic identity politics of benshengren versus waishengren, seeing as that benshengren roughly comprise 90% of the Taiwanese population and waishengren comprise 10% of the Taiwanese population. 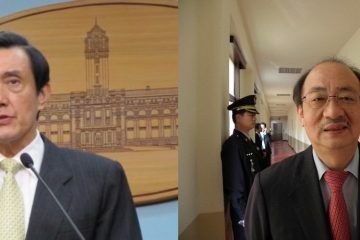 Despite continual attempts by pro-China apologists to slot the 2014 Sunflower Movement into a broader pattern of benshengren nationalism that goes hand-in-hand with anti-Chinese and pro-American sentiment, it is increasingly clear that recent swings in Taiwanese identity in Taiwanese society are away from ethno-nationalism. 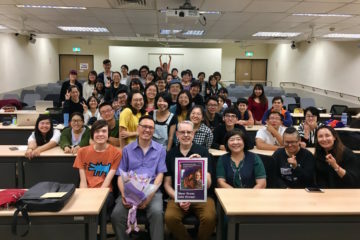 The Sunflower Movement itself, for example, saw the participation of benshengren and waishengren alike, even the participation of some sympathetic Chinese students studying in Taiwan, and the rejection of attempts of elements of the DPP to come in with an older sense of identity politics—something which was perceived as out of step with students’ demands and also seen as an attempt to co-opt the movement. 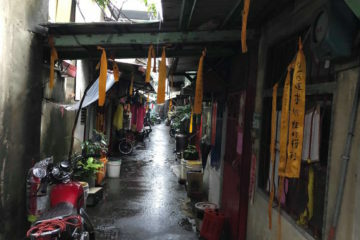 In the case of elderly waishengren who came over from China, Sunflower Movement activists have sought out them as disenfranchised elements of Taiwanese society in order to see what aid they can provide. 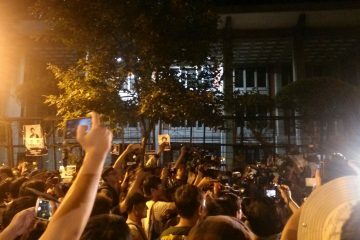 Given Hung Su-chu’s rumored associations with Taiwan Civil Government, Hung in that way made an overly convenient target for pro-unification apologists. 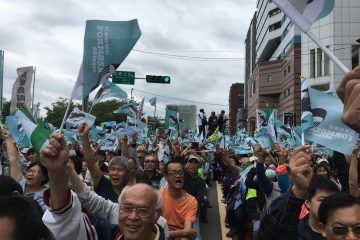 In the past, members of groups calling for Taiwan to become a part of the US have made an easy mark for pro-unification apologists. So it is unsurprising that the KMT and others would make Hung’s videos into such an issue. 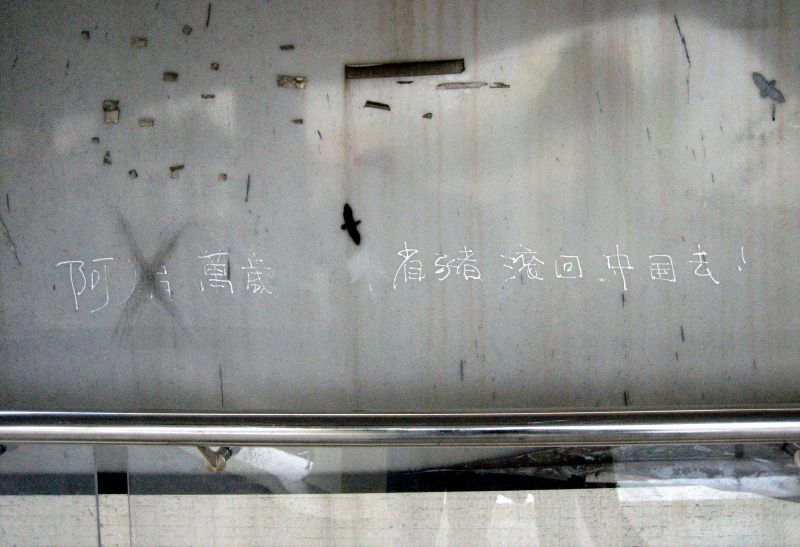 Yet returning to fundamental questions of Taiwanese identity, it also is that the attempt to attacking an racialized Other often actually belies anxiety about one’s sense of identity, particularly in the attempt to claim that some radicalized Other must be expelled from the national body as living parasitically off of the welfare of the country. We see such examples anywhere from discourse about Jews as parasitic to the German national body in Nazi Germany to Donald Trump’s contemporary claim that Mexicans and other immigrants are criminals crossing the border to live off of the hard-earned money of Americans. In such cases, the need to draw borders for identity belies a fundamental sense of security about one’s identity, in which one defines one’s identity negatively through the exclusion of another sense of identity, rather than through the assertion of a positive sense of identity. Hung’s videos, then, would reflect a fundamental lack of confidence in Taiwanese identity rather than the assertion of Taiwanese identity. 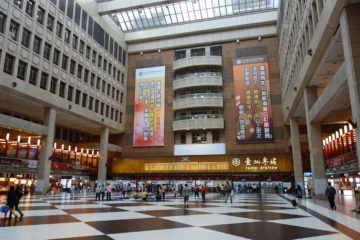 Thus, if outrage has followed from all political quarters in regards to Hung Su-chu’s actions, that reflects that Taiwanese are beyond the negative assertion of their identity in contradistinction to a Chinese sense of identity and that Taiwanese are not so insecure about their sense of identity that they need to expel a racialized Chinese Other from their national body. While we may point to the hypocrisy of the KMT may be attempting to use the affair as part of its attempts to deflect criticisms, perhaps this is what should be the real takeaway from Hung Su-chu’s videos and the discussions provoked in its aftermath. 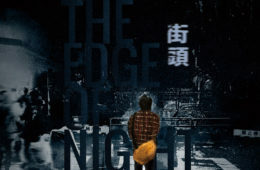 Ultimately, it is that Taiwanese do not need in the present to draw borders for their sense of identity, and are confident in their sense of Taiwanese identity—in fact, quite the opposite sentiment we find in Hung’s videos.